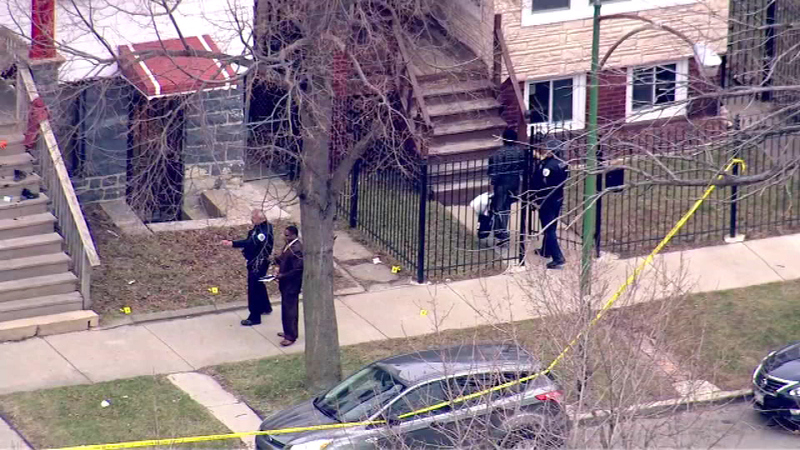 CHICAGO (WLS) -- A teenage boy is in serious condition after being shot multiple times in West Englewood, police say. The shooting occurred near the intersection of 65th and Justine. Chicago police remain on the scene to investigate.